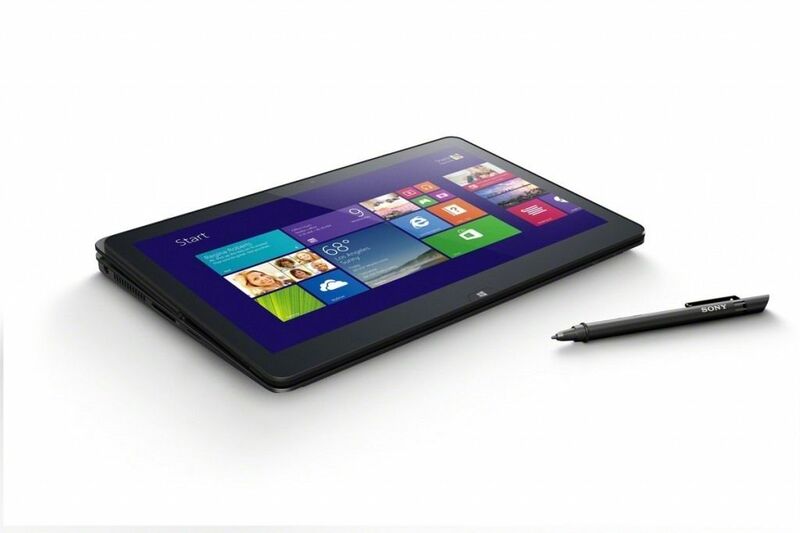 The lightest 10-inch 2-in-1 comes in at just 772 grams (1.7 pounds) including the keyboard. There’s a high-brightness 2K resolution screen, the latest 8-core CPU, 3GB of RAM, it’s waterproof, can run Office, has disk encryption, and should last you all day long. It’s the Sony Xperia Z4 tablet, running Android. I looked at it while I was at MWC and I’m looking at it again now because the first set of reviews are very positive and the prices seem good. It sounds like the dream ultra-mobile PC. Launched at MWC last week was the latest Sony Xperia Z4 10-inch tablet. Ignore the internal specifications for a moment and consider that this rugged, waterproof tablet weighs under 800 grams, with the keyboard. With Android 5.0’s security features and knowing that Microsoft Office is available we can’t ignore it as an ultra mobile PC. I took a closer look at it and spoke to Nicole Scott of Mobilegeeks about it on the video embedded below. The tablet is incredibly light for a 10-incher. 389 grams includes a 22 Wh battery, an impressive 2K screen and 3GB of RAM. Add the keyboard, a Bluetooth and NFC-enabled 383 gram unit and you’ve got 772 grams in total. Add about 30 grams for an LTE-enabled unit. Battery life on the keyboard is one month when typing for 2 hours per day. Of course there are questions over how ‘productive’ you can be on Android but one must remember that Microsoft Office is now available and in some cases there are apps available on Android that you won’t find on Windows. Gaming will be a lot of fun too. There’s a decent 8 MP camera on the back and that’s something we don’t see on the 10-inch Windows tablets because they’re mostly for the low-cost market. Battery life for the unit is said to be 10 hours video playback. Expect 6-8 hours of work and a few days active-standby. While testing the keyboard I felt like I was back in the netbook years. 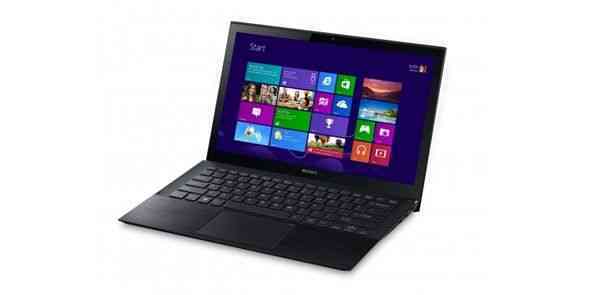 It’s a little cramped compared when compared to even the $200 11.6-inch Windows and Chrome OS laptops. This isn’t an all-day keyboard but there’s a multi-touch, clickable touchpad and the quality seems good enough for emails, blog articles, note-taking and efficient use of social networks. 27 GB of usable internal storage means you’ll be able to manage a holiday’s worth of snaps and videos and the IP65 and IP68 ratings for water and dust resistance will help on the beach while you’re out there. Be careful though because this isn’t a cheap bundle at all. Having a waterproof tablet is a big advantage and Android is really coming along in terms of productivity. I like the camera and screen and I suspect the Snapdragon 810 will be powerful but with devices like the Lenovo Yoga Tablet 2 10 with Windows at 369 Euros, there’s much better value around if you don’t need Z4-levels of ruggedness. If you need Android, why not go for the Yoga 2 10 Android version which is even cheaper? Sony have announced a new Vaio Fit 11A Flip PC with the same convertible screen as on other Flip models. (We reviewed the 14-inch model here. ) There’s a great set of specs and a good price, if you’re prepared to take a small hit on the processor features. 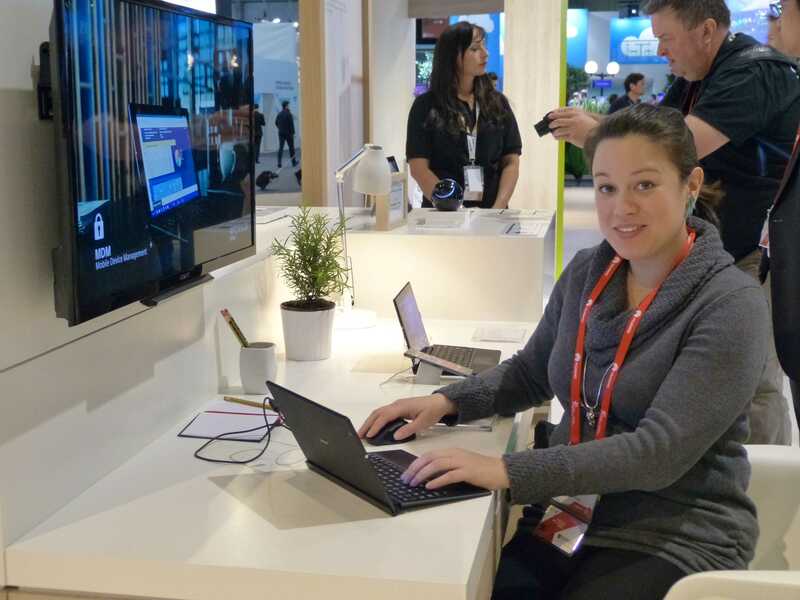 On first glance at IFA in September [article + video] I wasn’t overly impressed with the Sony Vaio Fit 13A Flip (let’s just call it the Sony Vaio Flip 13 shall we?) The wedge shape felt quite thick in tablet mode and the finish didn’t feel like quality. I’ve got a second chance to look at this 2-in-1 now though and it feels much, much better than the first time around. If you’re looking at the Samsung ATIV Book 9 Plus or even the ASUS Zenbook UX301, this is one convertible that should be on your ‘research this’ list. Three of the hottest convertibles around at the moment are all available with full Core i5 processors. 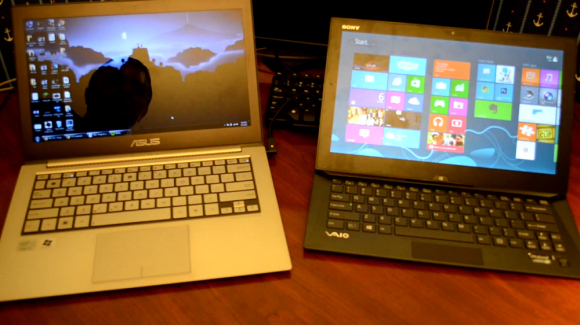 They’re netbook size and weight but offer laptop-class processing with 5+hrs of battery life. 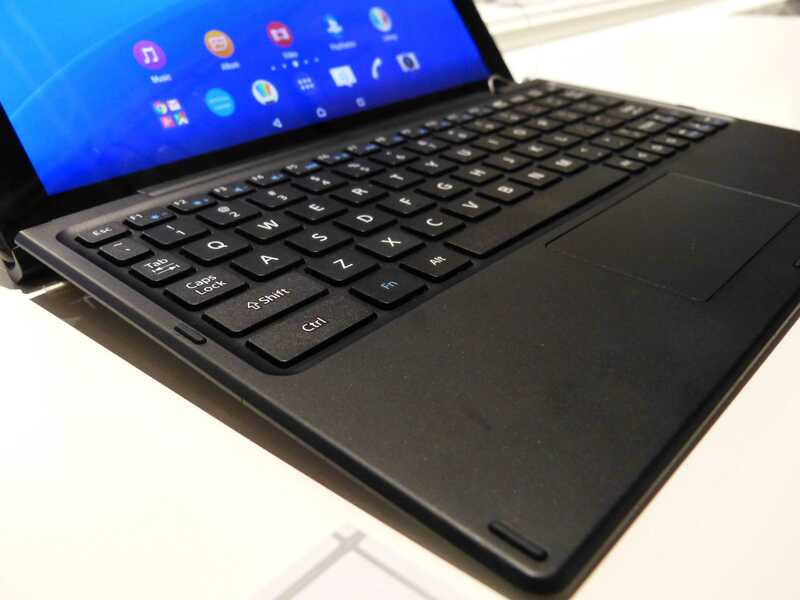 I’ve analysed the Sony Vaio Tap 11, Microsoft Surface Pro and Dell Venue 11 Pro and written an article over at Ultrabooknews that highlights the prices and specification differences. 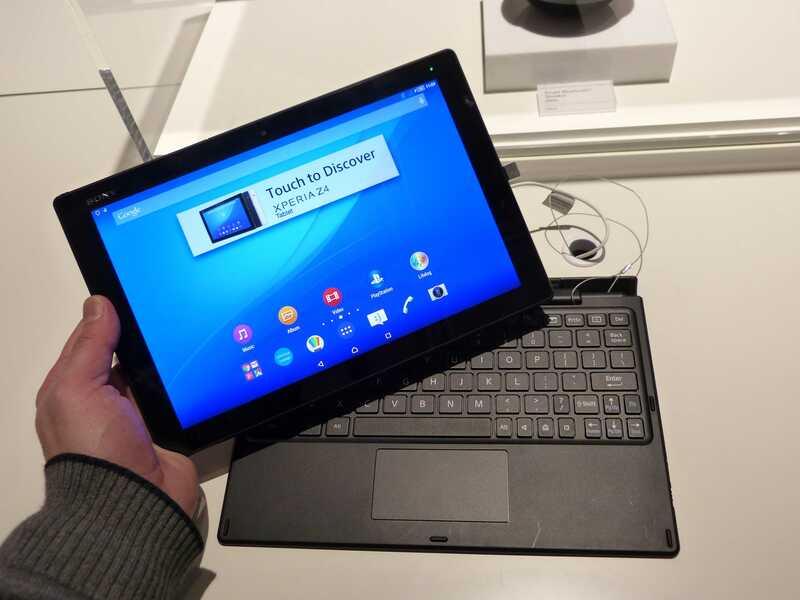 Of course if you’re interested in lower-cost and good-enough processing power you can get the Dell Venue 11 Pro in a Baytrail version which is thinner and lighter that its bigger brother. It goes head-to-head with the ASUS Transformer T100 which is doing well in the sales charts. All are available to order at Amazon.com right now. Latest prices shown below. 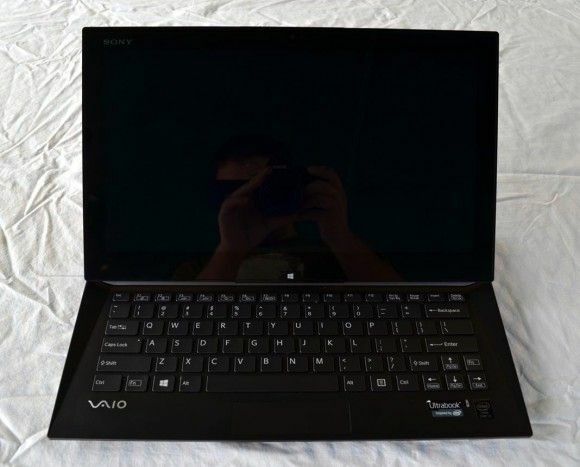 If there’s one device in the market that messes with my head it’s the Sony Vaio Tap 11. 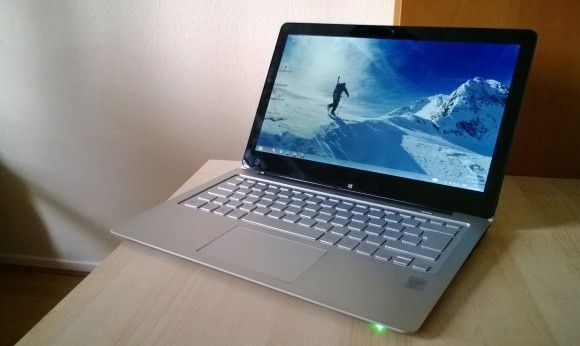 It’s a 11.6-inch tablet built on an Ultrabook platform so I write about it at Ultrabooknews. 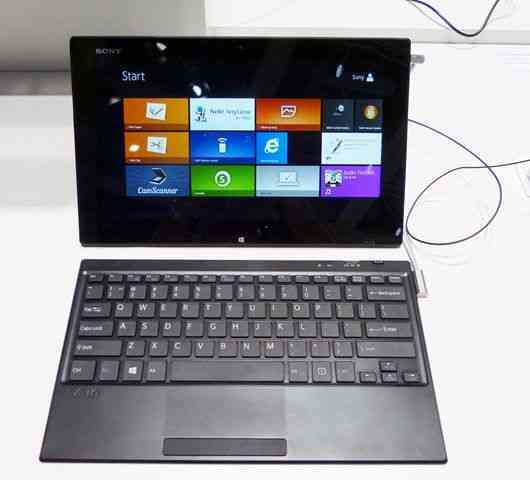 It’s also a 780gm Windows tablet running core so therefore an Ultra Mobile PC! Argh! Pricing for the Tap 11 makes the issue even harder because it starts at a tempting 799 Euros. All the Sony Vaio Tap 11 specifications are now in the database along with new images, my hands-on video and links to other articles. I’ve also detailed some of the other pricing and done some Pro 2 vs Tap 11 analysis in a new article over at Ultrabooknews. 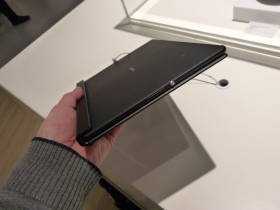 The key thing here is that the Vaio Tap 11 is lighter which helps in a lot of consumer tablet scenarios. I’ve had the 760 gram 11.6-inch Samsung ATIV 500T for a while so I know it’s a comfortable tablet in sofa-mode. 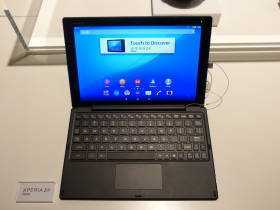 In addition the 11.6-inch screen will aid productivity. Sorry for the two-site switch everybody! Our UMPCPortal forum is alive again! I’m slowly promoting and linking-in. Feel free to head over and start a discussion. It’s Tapatalk enabled too so you can access it easily, and ad-free, on your mobile devices. 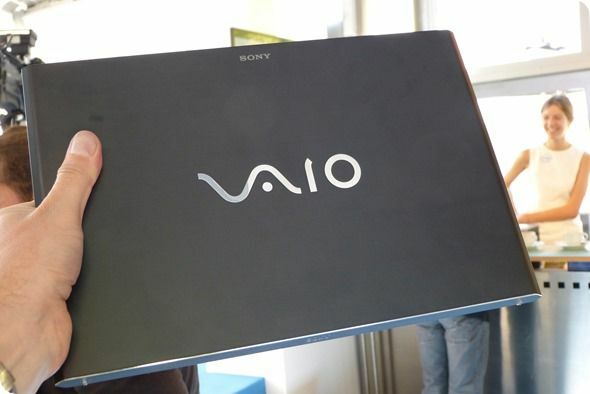 Sony have created a pure Ultrabook showcase with the Vaio Pro 13. 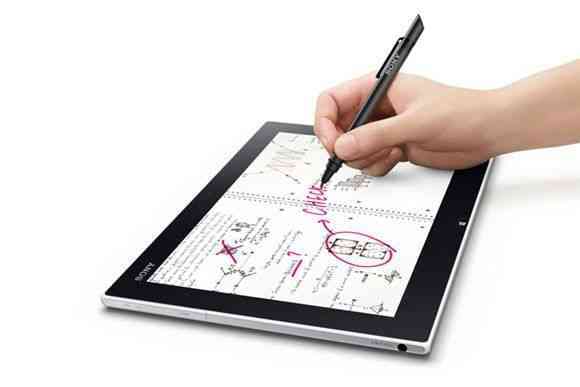 It’s thin, light, powerful, stylish, touch-enabled and efficient. There’s WiDi, NFC and a fast SSD and you can add an external battery to the 37Wh pack that’s already inside. 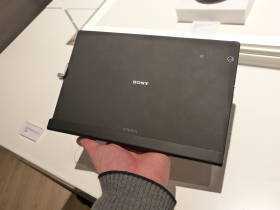 The Sony Vaio Tap 11 has got an 11.6” screen which really puts it outside the ‘handheld WIndows’ category. On the other hand it weighs only 780gm, comes with a super light, but very usable keyboard, offers full Core-level performance and has a digitizer. It is, in my opinion, a benchmark for 2013 and 2014 Haswell-based tablets.